The centre of Newcastle was brought to a standstill on Wednesday as the Newcastle Hackney Carriage Driver Association called a protest over a plethora of issues. A multitude of vehicles engaged in a mass ply-for-hire between Eldon Square and Hatmarket, which created major congestion in the area. The Newcastle Hackney Carriage Driver Association called the protest in response to growing concerns over a lack of rank space and the removal of existing ranks without trade consultation. Other issues which have caused anger amongst the Newcastle taxi industry are the restrictions surrounding gates and bus lanes, making it difficult for thw taxi industry to ply their trade and transport the public. There are also serious concerns at the number of private hire vehicles illegally plying for hire and the lack of enforcement pertaining to this. Other issues are the number of private hire licenses being issued in the area, which have trebled in three years due to a relaxing of the criteria needed to becone a PHV driver. It is claimed that Newcastle Coty council have been fully aware of these issues, but have failed to act. 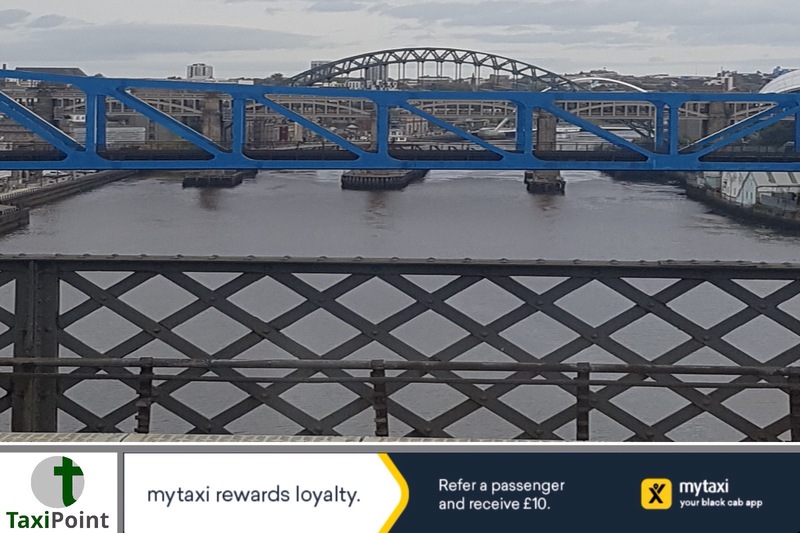 A representative of Newcastle City Council has claimed that The Newcastle Haclney carriage Driver Association have disengaged with the council, and have also stated that they are powerless to act in relation to PHV numbers because of the lack of legislation surrounding their ability to cap private hire vehicle numbers. Despite more protests in the pipeline, Newcastle City Council have requested that the association re-engages with them.